Earlier this year, Sibusile Xaba unleashed his astonishing, spiritual sound through his debut double album ‘Unlearning/Open Letter to Adoniah’. 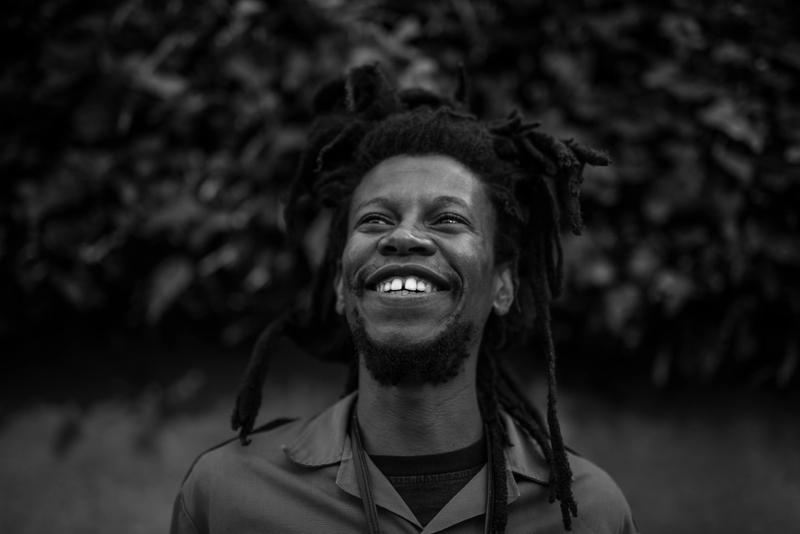 Supported by expressive fingerpicking and hushed jazz chords, Xaba sings in Zulu with full commitment: mimicking his twangy acoustic guitar tone, laughing, declaiming and weeping over the tracks. Listen to the album below. Sibusile Xaba’s performance at Le Guess Who? 2018 is curated by Shabaka Hutchings. This curated program also features o.a. King Ayisoba, BCUC, Ill Considered, Kojey Radical, and many more.